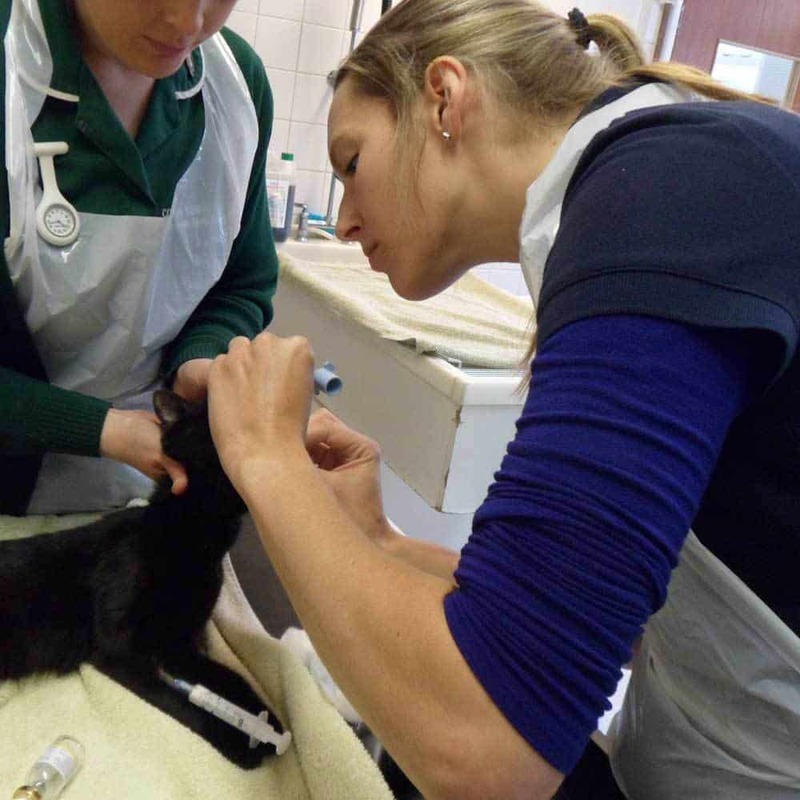 Louth vets treating your pets for over 100 years! 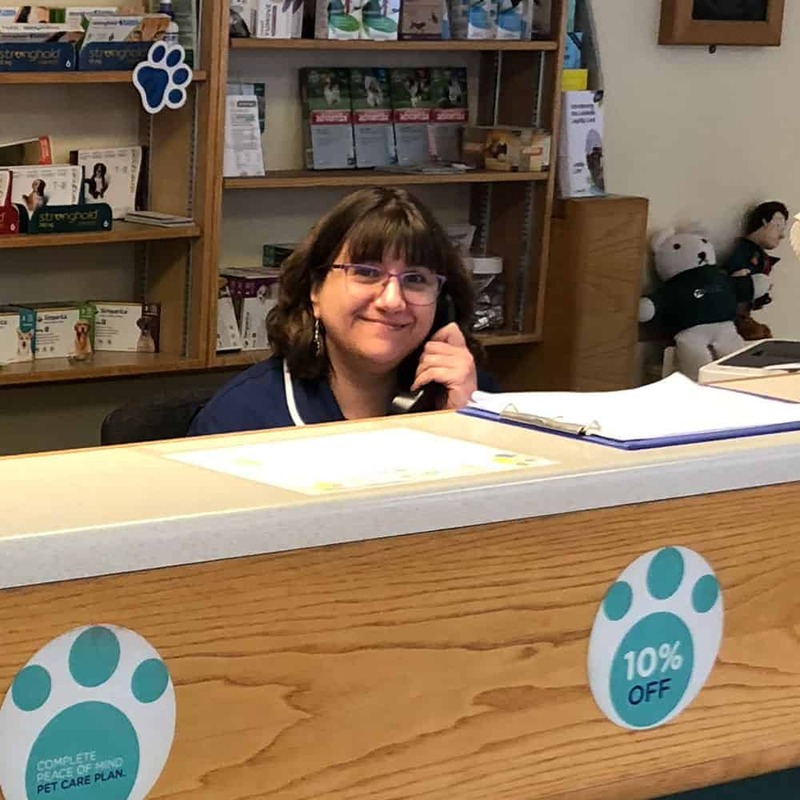 Welcome to James Street Veterinary Centre, we understand how important your pet is to you therefore we strive to treat your animals as we would treat one of our own. 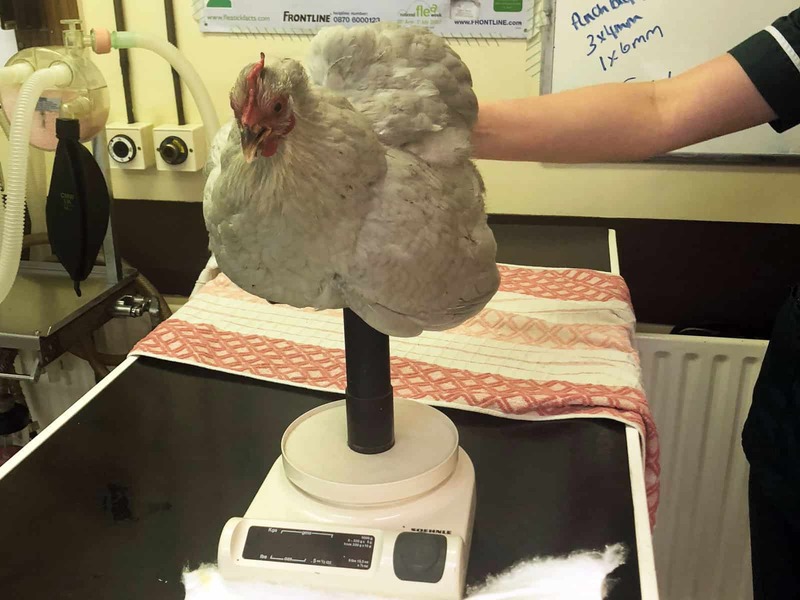 This long established practice is set in the centre of Louth, Lincolnshire and has been treating animals of all shapes and sizes for over 100 years. 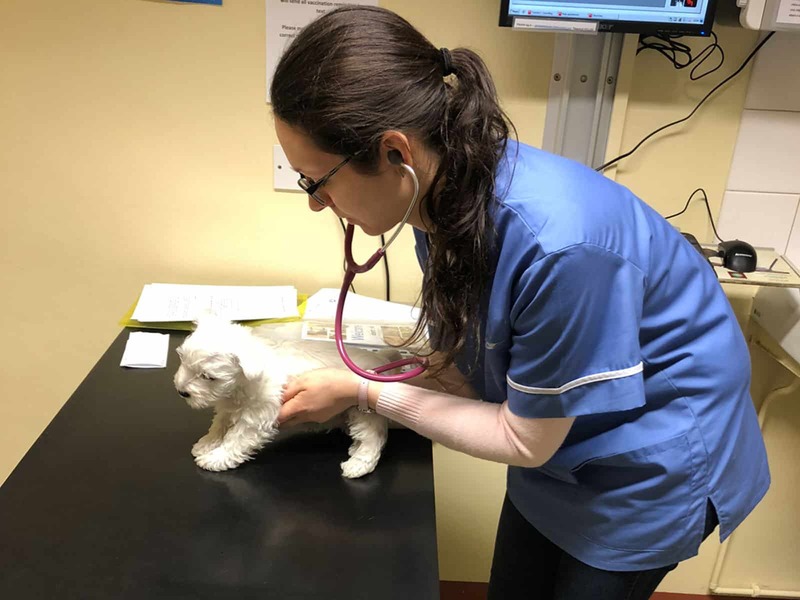 We provide our veterinary services 24 hours a day, 7 days a week, ensuring our clients always have a vet to speak to whenever they need them. 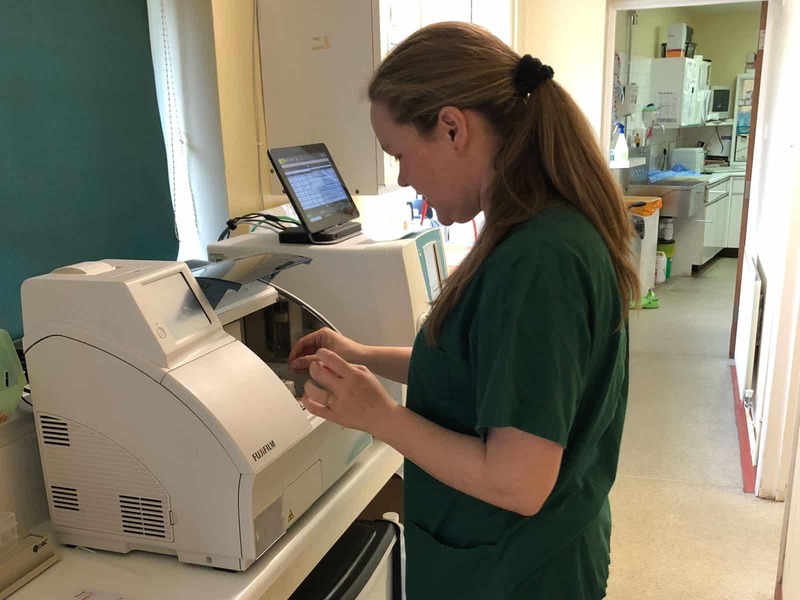 This long established vet practice is set in the centre of Louth, Lincolnshire and has been treating animals of all shapes and sizes for over 100 years.